Are you thinking of booking your first liveaboard trip? Like any other vacation, there’s plenty that you need to know before you go. Careful planning and realistic expectations will help you make the most of whatever destination and itinerary you choose. But with hundreds of boats operating worldwide, the options can seem endless. What kind of vacation suits you the best? Are you looking for adventure or relaxation? Is this a budget holiday, or the trip of a lifetime? Are you hoping to encounter specific wildlife, explore a new environment, or try your hand at specialty diving? Asking the right questions, and doing your homework before booking, is vital to planning the perfect liveaboard diving trip. Here at The Adventure Junkies, newbies are always welcome. We’re here to help you make sense of the liveaboard options and plan your very first trip with confidence. 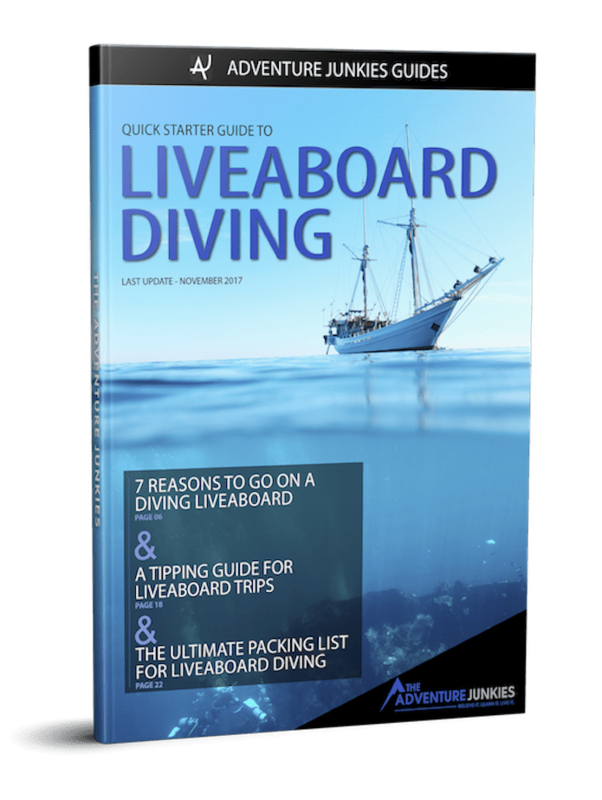 CLICK HERE to Download our Free Guide to Liveaboard Diving. How much time can you dedicate to this trip? Ideally, plan at least a week to enjoy your liveaboard. And, don’t forget that you’ll need a bit of time for off-gassing before you fly home. If it’s been a while since your open water course, you may have forgotten how much time you need. Refresh your memory with our guide to flying after diving. Remember that you will be using a bit of energy while diving on your trip. Most experienced liveaboard divers prefer at least two days before and after their voyage to relax. What time of year are you planning on diving? It’s important to factor this in when choosing a destination. In most places, the liveaboard season does not run year round, and having a specific month in mind may limit where you can go. If your dream vacation centers around a particular type of wildlife, be sure that you know whether the species will be in the area. Divers favorites like whale sharks and manta rays live year round in certain places, yet only make migratory appearances in others. Weather is also a major factor when booking your liveaboard. Be sure to research what the climate will be like during your proposed dates. Remember that factors like wind and rain can spoil your visibility, or even cancel a trip. Other seasonal considerations like tropical storms and peak travel prices should be kept in mind, too. Do some research on the country that you are visiting, and be sure that there are no surprises in store. 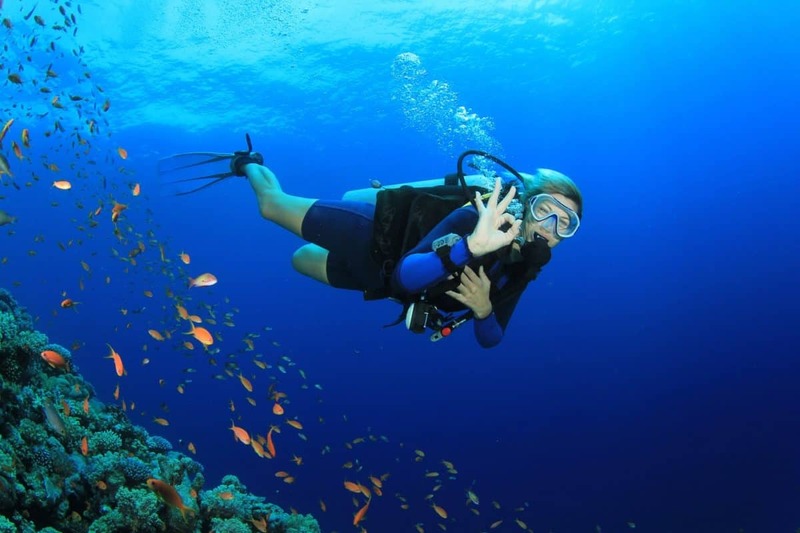 It’s likely that not all scuba diving destinations are suitable for your current skill and experience level. These two factors combine to create what PADI often refers to as your personal diving limits. As a diver, your skill level is closely related to your credentials. Some liveaboards require a certification level of advanced open water or above for all divers on board. This restriction ensures that all everybody in the group will be comfortable with basic navigation and dives below 60 feet (18 meters). Many liveaboards travel through marine parks and protected areas, and some regions will ask you to complete a “check out” dive. During this assessment, your boat’s dive staff will observe your skills in the water and determine whether your buoyancy and general dive practices are safe for the conditions that you will be diving in. Not sure if you’ll make the cut? 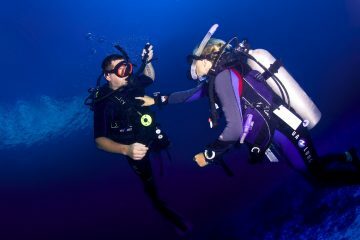 Check out our helpful guides on improving your buoyancy and safe diving practices to brush up your skills and knowledge. A mastery of the basic diving skills is mandatory for enjoying your time underwater. But, it’s no match for experience. After all, you can qualify as an advanced open water diver with less than ten dives. The more dives you complete, the more comfortable you will become in the underwater world. These hours of experience translate to clear thinking, problem-solving, and heightened safety even in difficult conditions. As you practice, you are more likely to become familiar with a variety of environments. For this reason, some operators may ask that you come prepared with a minimum number of logged dives as a prerequisite. Though it might sound silly, this is another requirement with your safety in mind. Be sure to bring your log book along whether the operator asks for it or not. How much you have to spend on your trip can determine how many days you spend at sea, and where in the world you spend them. Be sure to decide on these priorities before booking, and keep your other goals for the trip in mind. Decide up front which creature comforts you want on your journey. Luxurious boats sometimes include over the top features, like hot tubs and private decks. Meanwhile, some budget friendly options may even have dormitory style rooms best suited for backpackers. You may also want to spend a little extra on shore excursions, onboard workshops or even a dive course. After all, what’s a trip to Komodo if you don’t see the dragons? Don’t forget that your budget should include any marine park fees or permits that the region requires. You should also plan for some expenses while traveling to and from your port of departure like meals, luggage handling, and taxis. Tips are never a part of the liveaboard’s advertised price. Anywhere between ten and twenty percent is fair, depending on the service you received onboard. Keep a cushion of extra cash on hand, just in case. While emergencies are rare, it is best to be prepared. 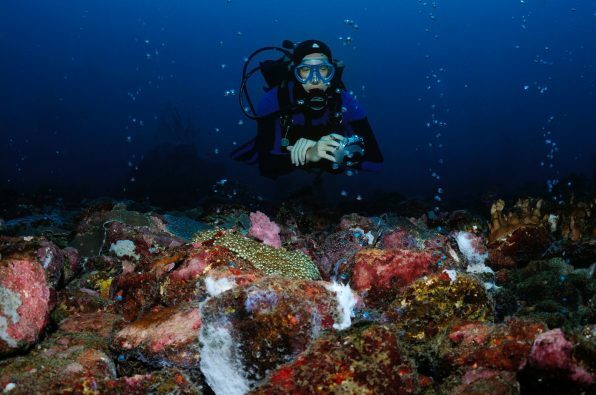 Travel insurance is a must for liveaboard diving, but you may have to pay cash up front and seek reimbursement later. 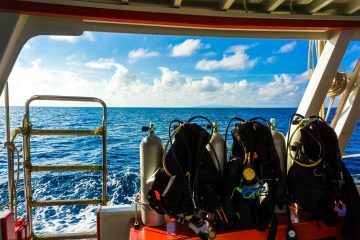 Liveaboard diving is an adventurous holiday, but you should still feel like you are on vacation. The boat staff, both diving, and non-diving are there to help, so don’t be shy about asking them if you need something. Basic food service on any liveaboard should include at least three meals, drinking water, and snacks throughout the day. Some boats include soda and juices as well. Remember that you will be on an extended voyage at sea, so not every meal will be gourmet. Housekeeping should include a bed with clean sheets and towels, and a place to shower after dives. Liveaboard cabins are generally small, even on luxury boats. Plan to spend the majority of your time in common areas getting to know the other divers on board. When it comes to customer service and diving, every liveaboard is different. Your comfort should be the top priority for boat staff, so ask if you need extra help. This could include setting up your equipment, entering the water, or exiting after a dive. To conserve fresh water while at sea, most liveaboards do not wash divers equipment daily. However, you should be able to rinse sensitive items like computers and cameras after each immersion. No matter what company you book with, your safety should be the top priority. A well-prepared crew should brief all divers on boat safety, including the location of emergency equipment. If you feel unsure about the location of flotation devices, first aid kit, oxygen unit, or fire extinguisher be sure to ask. Pay attention to all dive briefings, and be sure to speak up if there is something you don’t understand. Once in the water, your dive guide will be watching out for you, but safety is the responsibility of each scuba diver. Always follow safe diving procedures, use the buddy system, and dive well within your limits. Many liveaboards include insurance. But, it’s a good idea to buy your own anyway. Organizations like DAN offer affordable packages with plenty of perks, like extra coverage for anyone traveling with you. 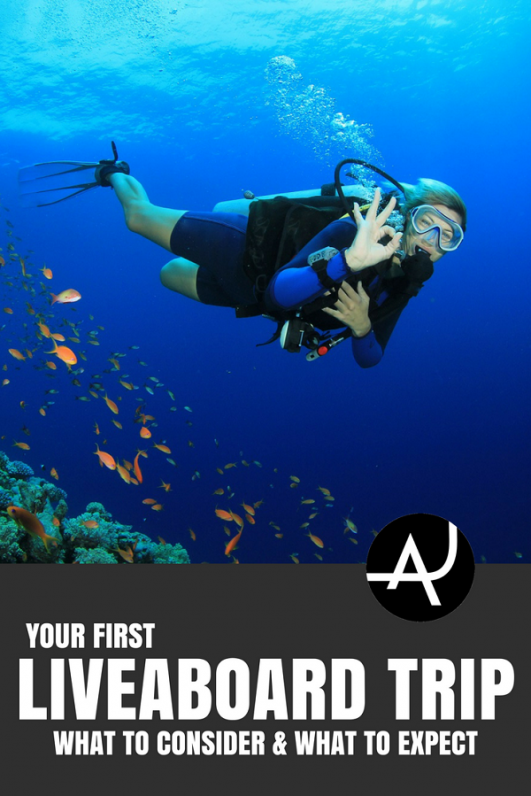 Your very first liveaboard dive trip is going to be incredible. Whether you have decided on a thrilling shark encounter in the North Pacific, or week of relaxed cruising in the Indian Ocean, be sure to let yourself relax and enjoy the ride. Scuba diving is not a competitive sport. There is no need to compare yourself to other divers, or feel bad if you are less experienced than them. Instead, focus on enjoying the underwater world. Keep your goals for the trip in mind, and have fun! Make time for socializing with the crew and other divers. Liveaboards are an excellent way to meet people with similar interests. You might learn some new diving tricks, pick up some tips for your next liveaboard trip, or even meet a future travel partner. 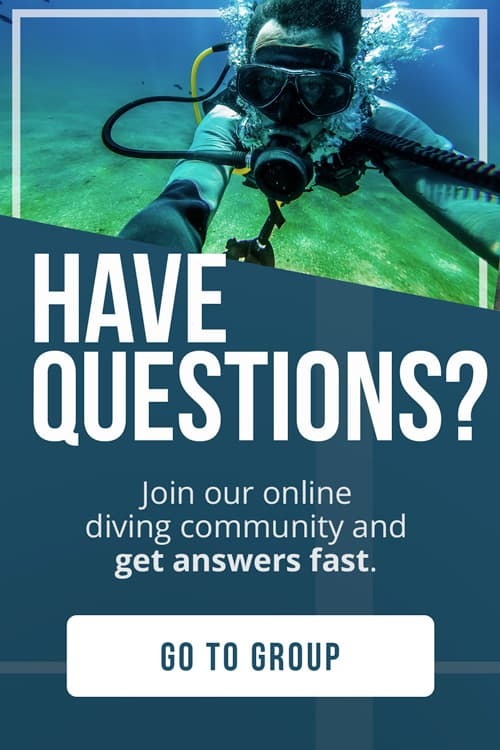 Looking to make new friends or dive buddies? Check out The Adventure Junkies online community and join the conversation. 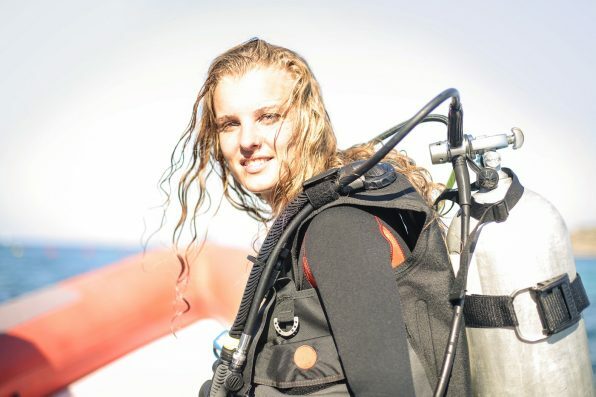 Jessica is a PADI dive instructor, travel blogger, and underwater photographer. She has been living on the road full-time since 2014 and has taught scuba diving in a variety of environments worldwide. These days, you can find her living and work on Mexico’s Pacific coast. Her goal is to share her passion for the ocean and inspire people to explore the undersea world. Along with the guide, you'll get exclusive content in our newsletter to help you make the most of your time on the underwater.